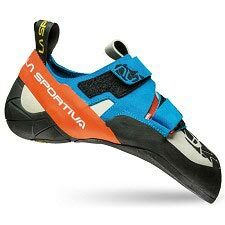 Precise, versatile, and popular, the Vapor V opens 5.15 performance to the masses, with an asymmetric and slightly downturned fit and Bi−Tension randing. 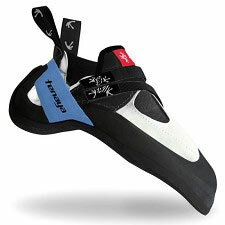 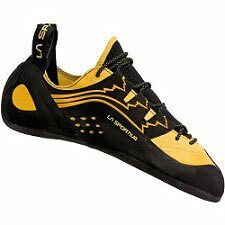 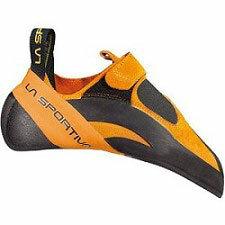 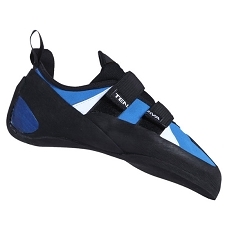 Rather than jam toes forward, the rand connects beneath the toes and pulls backwards to the heel structure, the opposite of slingshot randing. 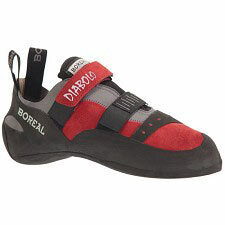 The result is power and precision, married to a stretch−gusseted airmesh tongue for comfort and Vibram® XS Edge rubber. 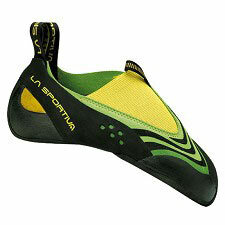 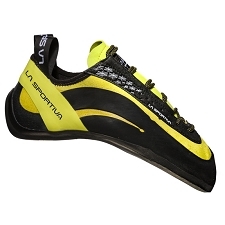 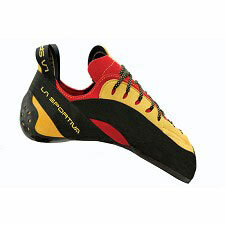 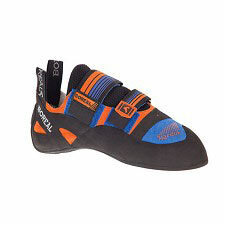 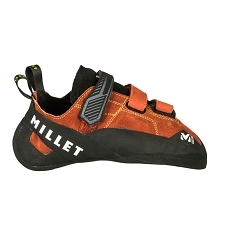 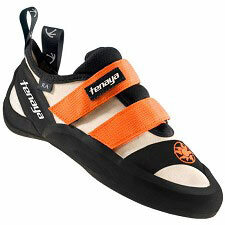 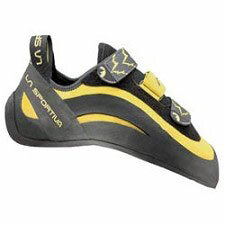 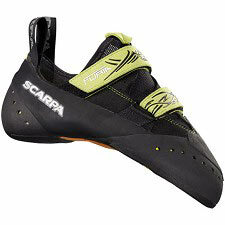 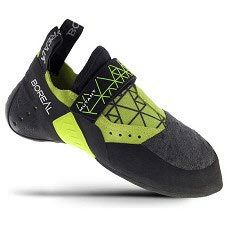 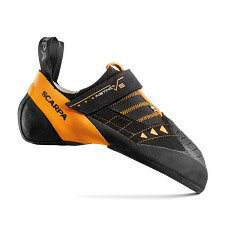 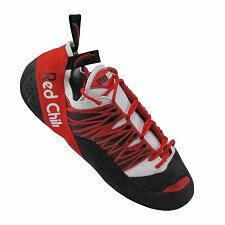 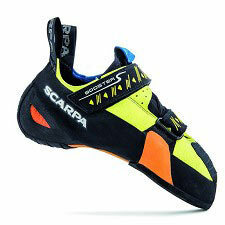 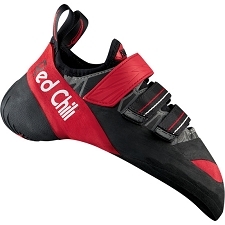 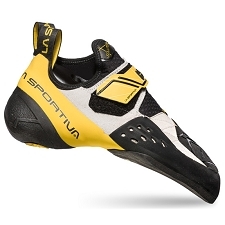 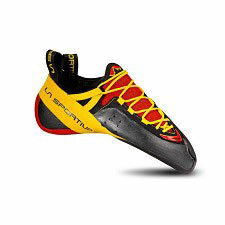 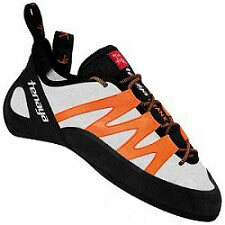 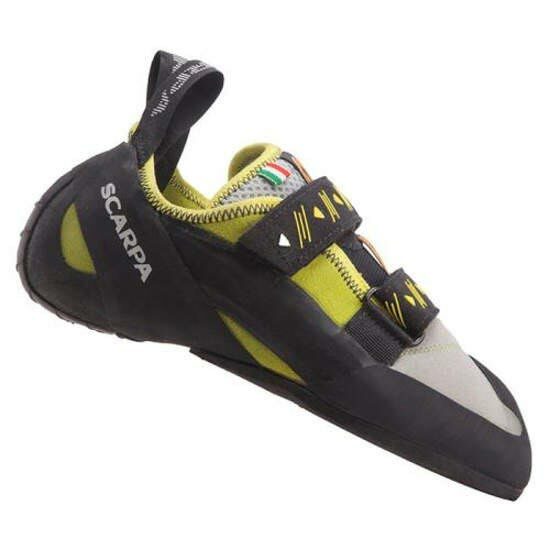 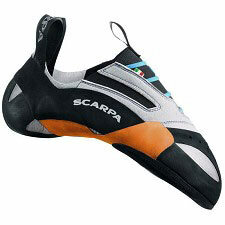 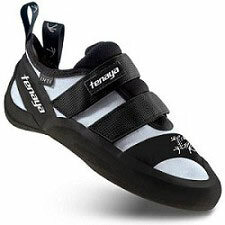 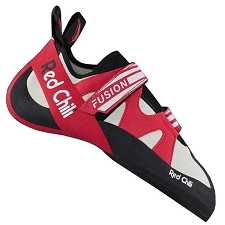 Sticky, energized, comfortable shoes for anything steep, indoors or out. 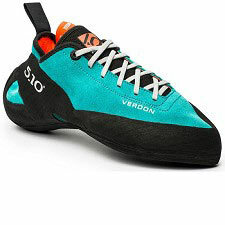 Customer Opinions "Vapor V N"